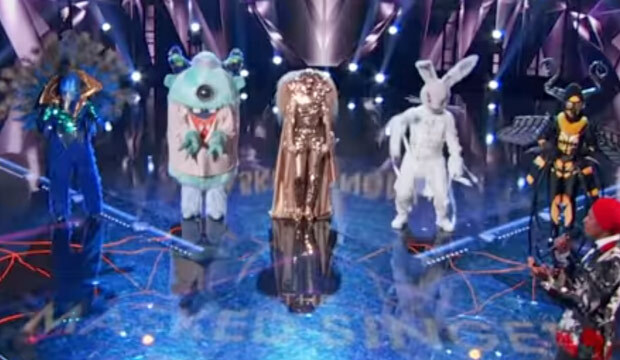 Let’s face it, The Masked Singer was a risk for Fox. Imagine the pitch meeting. “So, there is this show in Korea where famous people dress up in masks sing mostly not well.” It doesn’t inspire a lot of confidence. After all, just because it was a big hit in Korea doesn’t mean it will translate well here in the States. It’s not that Americans are afraid of things that are new and different…actually, they are afraid. But audiences in the U.S. have really embraced this show. We haven’t seen anything like this than the first season of The Four…but it’s even more intense. Of course, The Masked Singer isn’t about singing really. It’s actually more about trying to guess who the celebrities are. I will admit that some of these celebrities have been tough for me to figure out. Perhaps because these aren’t the most famous people for the most part…but will this change? 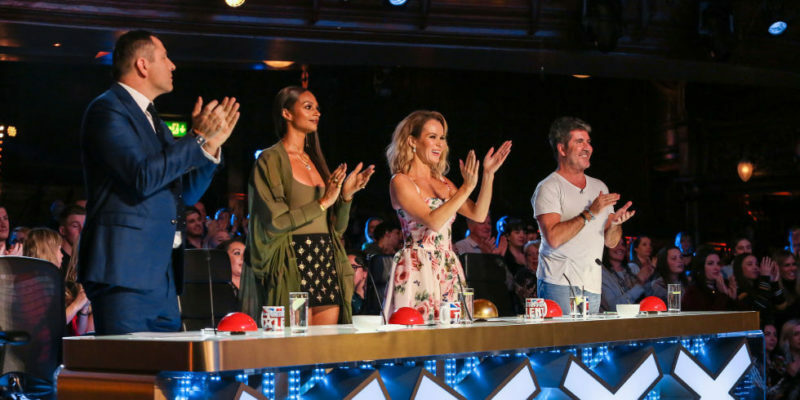 What Does The Show’s Success Mean For The Masked Singer Season 2? 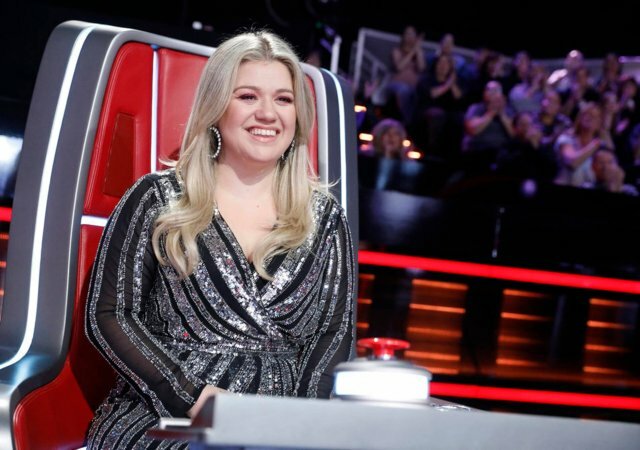 You have to wonder after the show became a massive hit if they are going to get bigger celebrities coming on for The Masked Singer Season 2? We saw a clip of Ryan Reynolds in the original Korean version of the show. I would like to see some serious talent next year. Meryl Streep as the Rhino, Bruce Springsteen as The Tomato, Zach Efron as the Eel, or whatever. I can’t say as I blame the A-listers for not clamoring to be on season 1. Let the d-list test the waters.